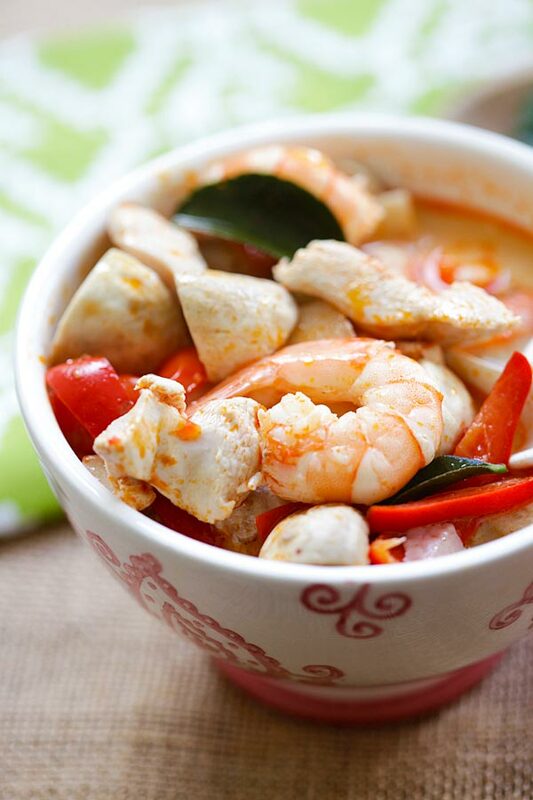 Thai Coconut Chicken and Shrimp Soup - the best soup you'll ever make in your kitchen. 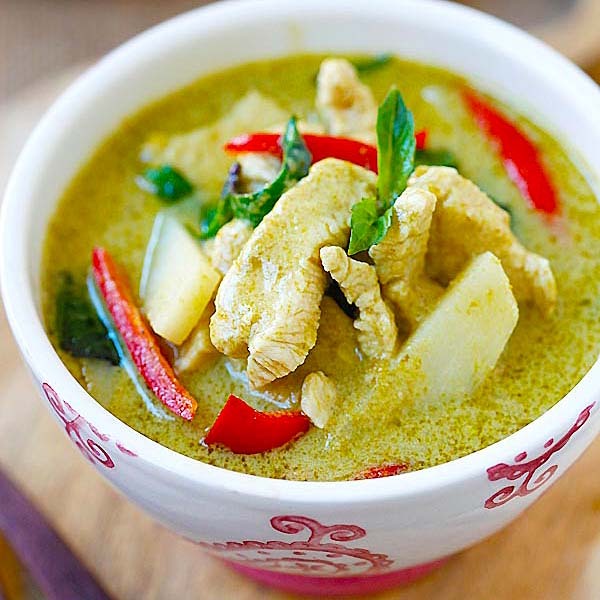 This Thai soup is to-die-for, better than Thai takeout! Fall is finally here in Southern California. In the mornings and nights, I have started to feel the chills in the air, and I am super excited to be making hearty soups for my family. 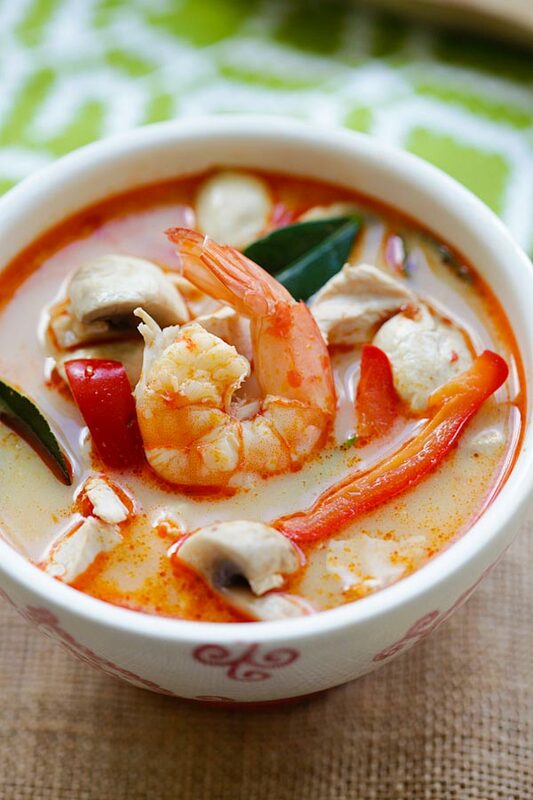 When it comes to soups, I simply love Thai soups. 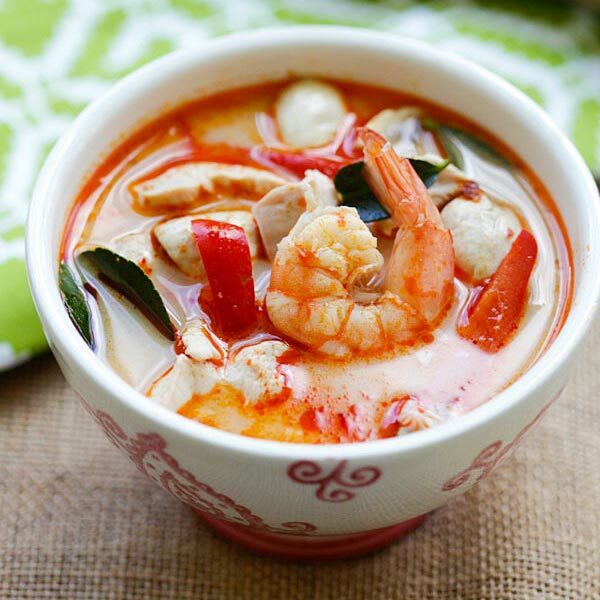 Nothing beats a bowl of piping hot, spicy, aromatic and utterly delicious Thai soup such as Tom Yum Goong (Spicy Shrimp Soup) or Tom Kha Gai (Coconut Chicken Soup). 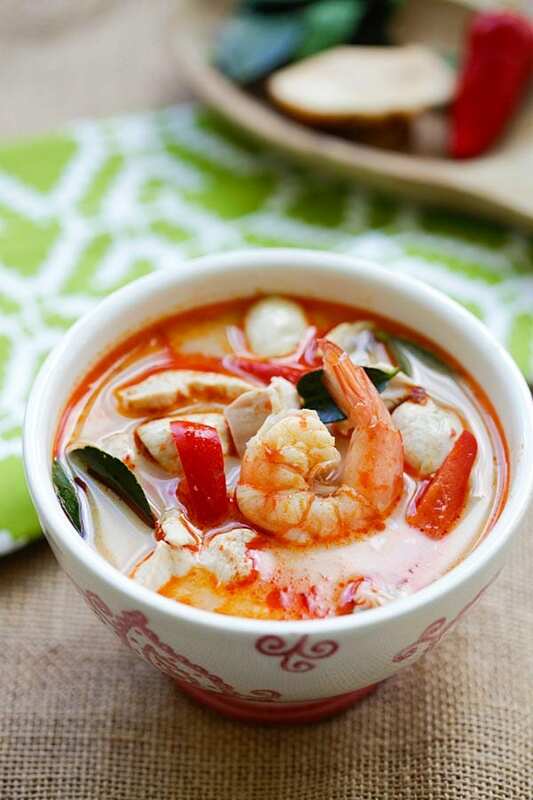 This Thai Coconut Chicken and Shrimp Soup is pretty much a combination of the two recipes; it’s absolutely appetizing, mouthwatering and delicious. Trust me, the soup is SO GOOD and it’s better than your regular Thai restaurants. 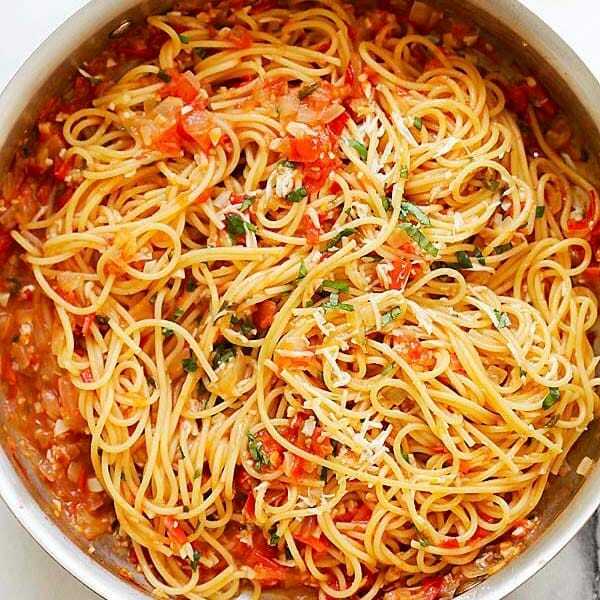 You just have to try my recipe! When it comes to making Thai soups, there are a few ingredients that are essential: lemongrass, kaffir lime leaves, and galangal. 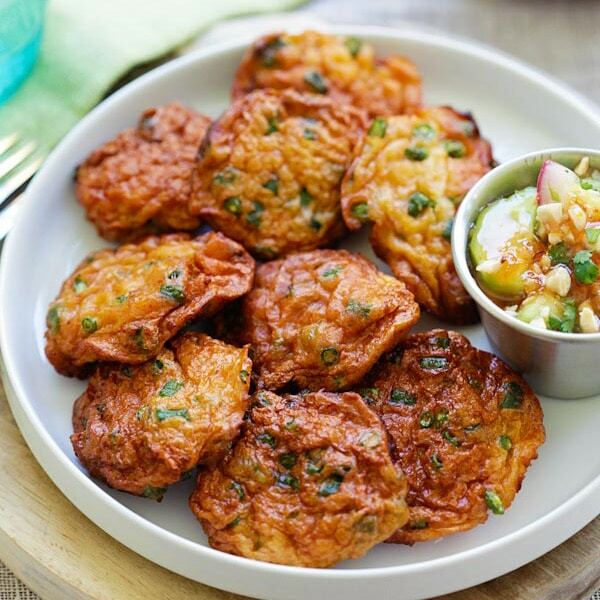 They are the key ingredients that lend and impart the iconic and unmistakably Thai flavors. They can be found at Asian or Southeast Asian stores. If you can’t find these ingredients, just skip them. It’s not ideal but there are really no real substitutes for them. 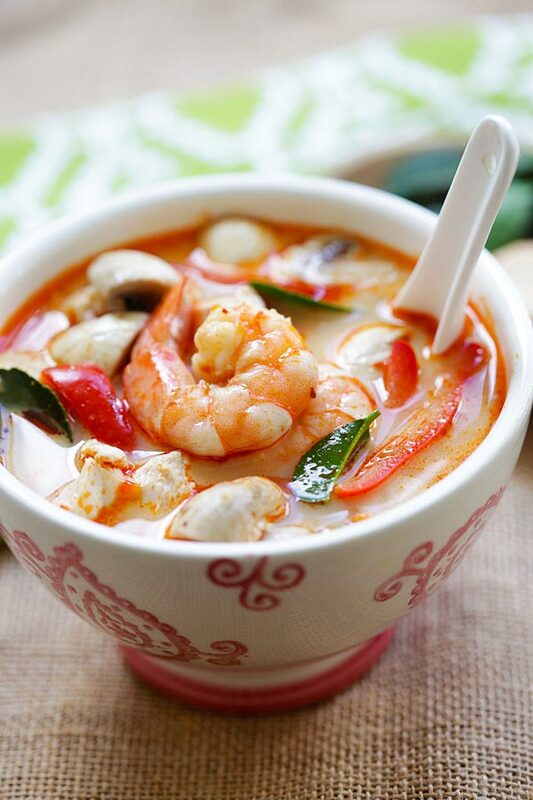 Thai Coconut Chicken and Shrimp Soup – the best soup you'll ever make in your kitchen. This soup is to-die-for, better than Thai takeout! Add the chicken broth and water into a pot on high heat. Add the lemongrass, galangal, kaffir lime leaves and roasted chili paste into the broth and bring to boil. Add the chicken, shrimp, mushroom and red chili. When the chicken and shrimp are cooked, add fish sauce, coconut milk and lime juice. Stir to combine well. Turn off heat and serve immediately. If you can't find lemongrass, galangal, and kaffir lime leaves, just skip them. There are no real substitutes but your soup will not have the aromas imparted by these ingredients. You can buy Thai roasted chili paste online. All photos and recipes on Rasa Malaysia are copyright protected. Please do not use the photos and recipes without prior written permission. If you wish to republish this recipe, please rewrite the recipe in your own words instead of copy and paste and link back to //rasamalaysia.com/thai-coconut-chicken-and-shrimp-soup/. Thank you very much! Great recipe. Instead of fresh raw mushroom, I prefer to use canned straw mushrooms. It goes very well with this type of soup. Sure you can use canned mushrooms. I am headed to store right now – so hope to find galanga and kefir leaves at whole foods. Question: the redchilie you cut up – it looks like red bell pepper strips in the photos – is it? or another pepper of some sort? Thank you! 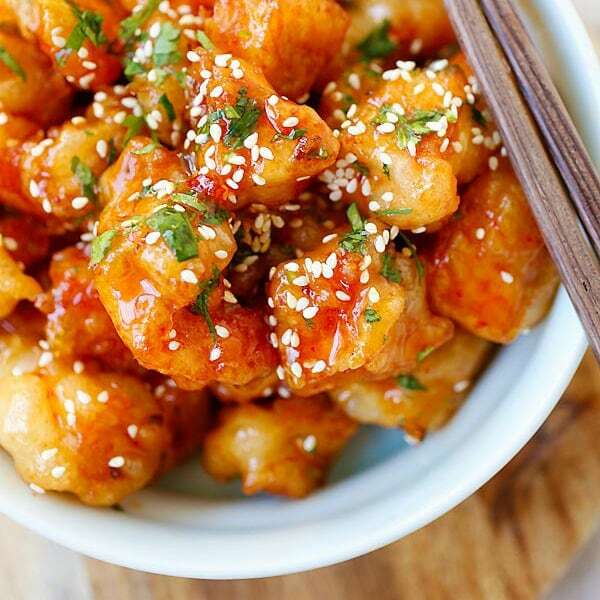 The key ingredient is the Thai roasted chili paste. Most use either thai chili peppers (yes, chili over chile) or serranos in a pinch. Either one works. Oh my, your soup and photos look great! I can only hope for the same. 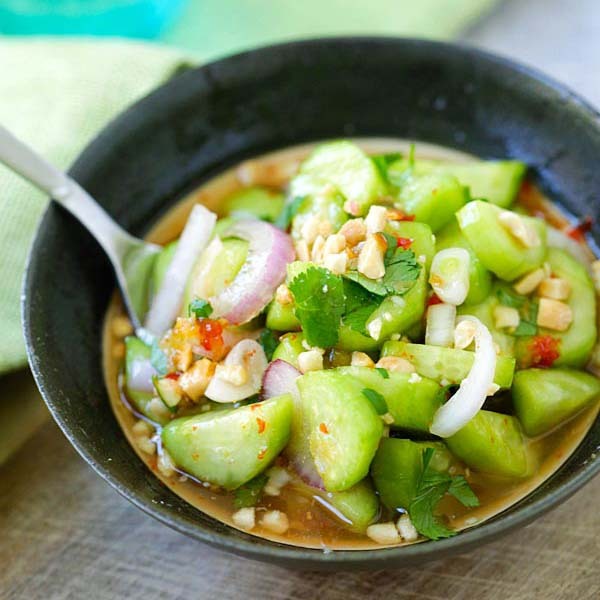 I am excited to try this dish, Do you recommend a specific brand of Thai Roasted Chili paste? Love this kind of soup and your pictures are great also! 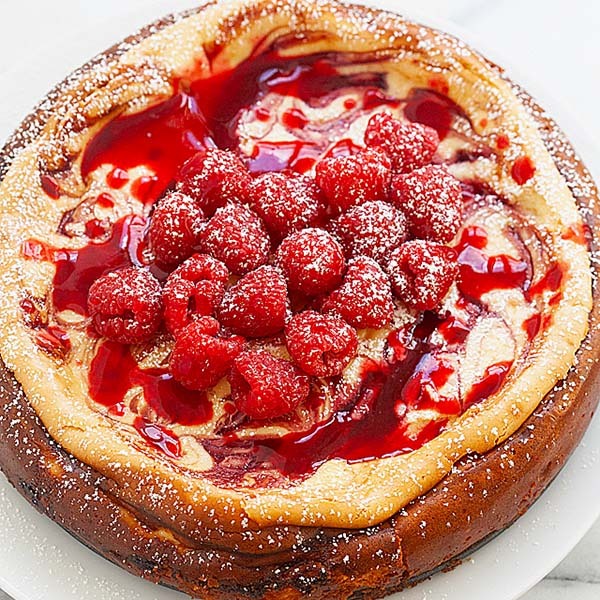 Click on the red “CLICK HERE FOR RECIPE” at the bottom of the page. 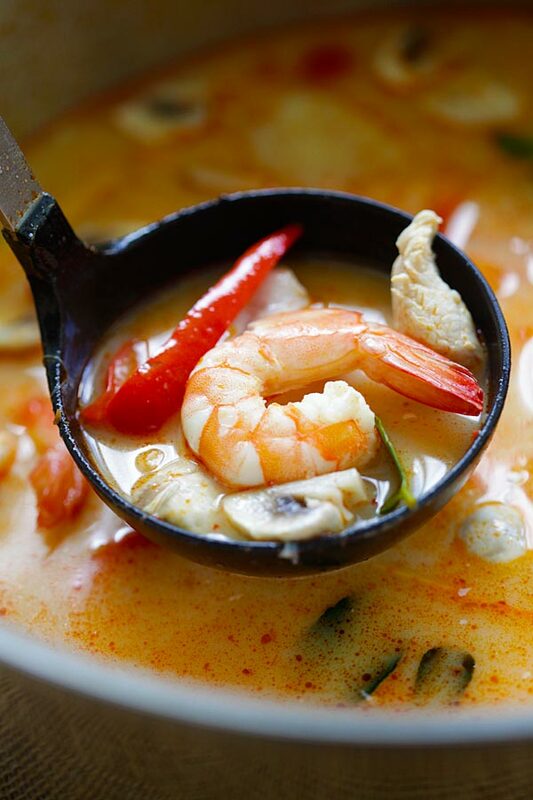 Thanks Jay for trying this Thai coconut chicken and shrimp soup. This was great! I got all the ingredients except shrimp. Using Kaffir lime leaves makes a big difference! Totally! Kaffir lime leaves are amazing. I am glad you tried my recipe.